Move is a classic. 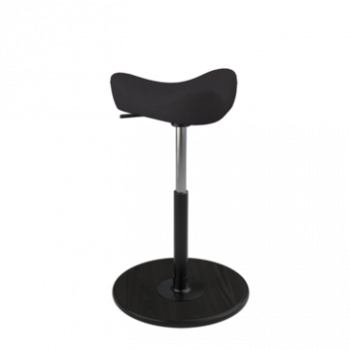 It was designed in the 80s by Norwegian designer, Per Øie, and has since set the status quo for nonconventional sitting. It has a distinct design that is not only recognizable, but also functional. 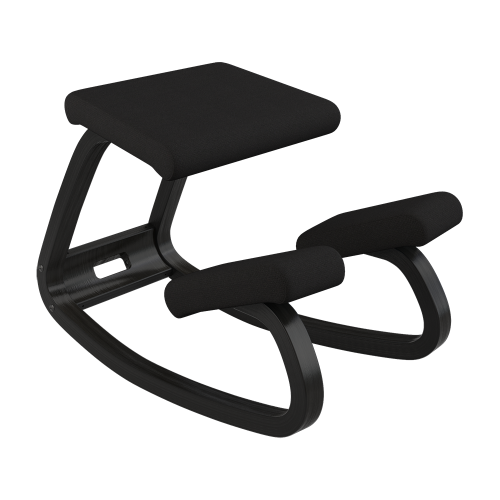 It provides your body support for continuous movement while sitting or standing. Move is an ideal work chair and complements any height adjustable desk. 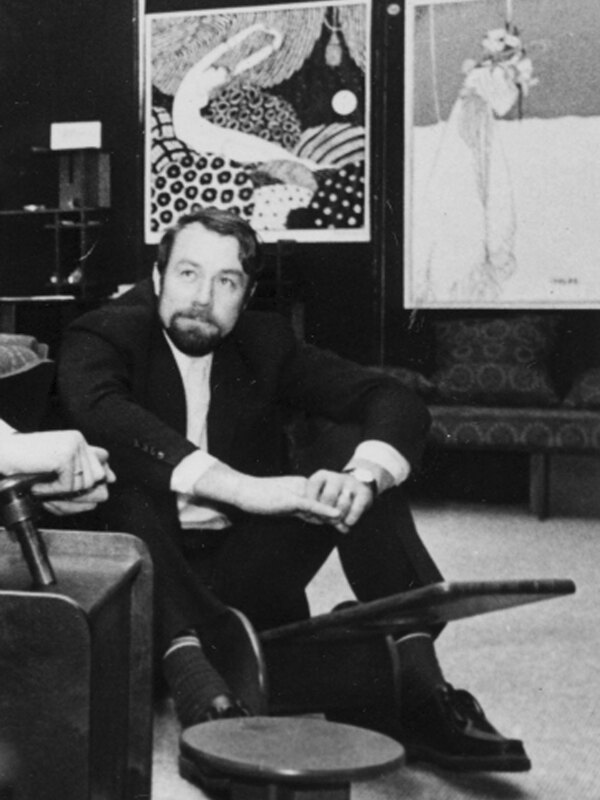 Norwegian designer, Per Øie, graduated from Bergen Academy of Art and Design in 1958. His designs have been showcased around the world, including exhibitions in Tokyo, Paris, London and Copenhagen. 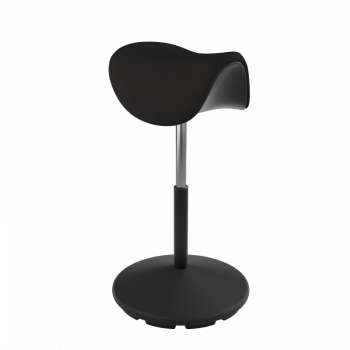 Øie gained national recognition for his Move chair and was awarded the highly sought-after DOGA Honorary Award in 2002. The wooden base on Move is made from top quality beech ply wood from European forests. The choice of material reduces the tendency of wood to split and prevents expansion and shrinkage. For a beautiful finish, our ply wood is covered with ash top veneer, manually sanded and coated with water-based, non-toxic lacquers. Our gas lift is made in Germany. 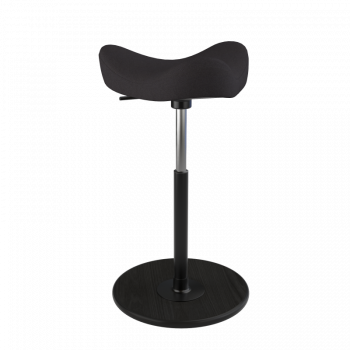 It is empowered by high-pressured gas, making the height adjustable mechanism smooth, reliable and long lasting. The foam seat is designed to ensure ultimate seating comfort. It offers unparalleled support and flexibility for years to come.